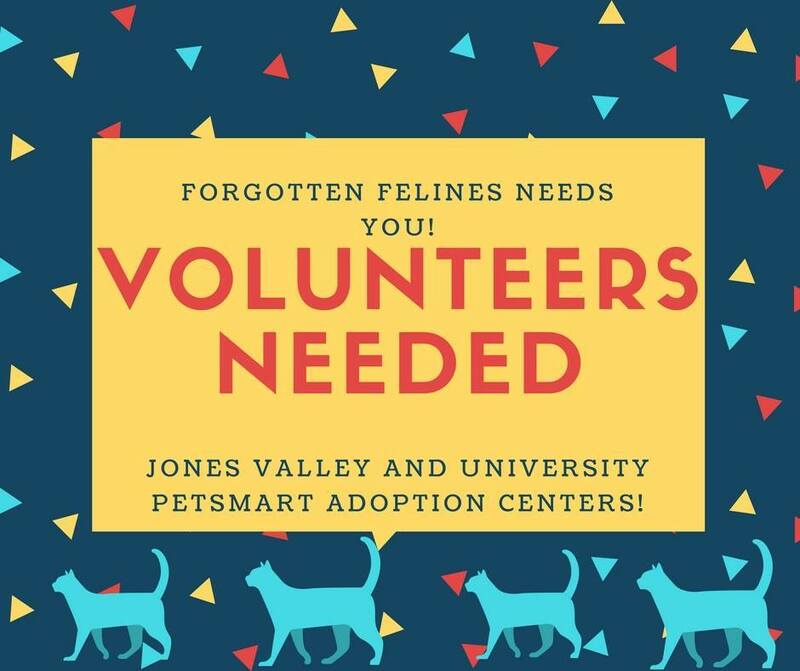 We’re in Need of Volunteers to help us at our PetSmart locations on University Drive and in Jones Valley Huntsville! 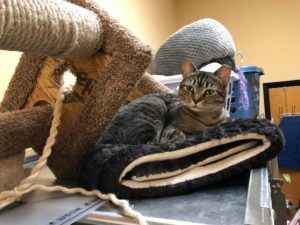 That’s Step 1 of being a Volunteer with us and helping in the PetSmart Adoption Room! But if you need to take more steps and reach above the cages to get kitties down, like a lounging McKENNA – no worries, we have a step ladder inside the room for you!! If you LOVE cats & you have 2/3 hours a week to spare, we’d be excited to have you join us! So would the kitties! We always need fill-ins for both locations when the regulars are out of town, sick, or life gets in the way…. Send us your info! Thanks! 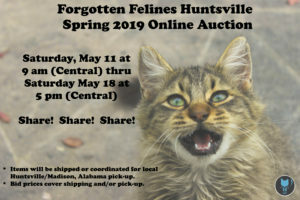 * Do you love cats but aren’t allowed any in your current living space? * Do you love cats but someone in your family is allergic so you’re unable to have your own?? * Do you love cats and knowing that you could help give rescue babies their playtime cage-free break??? * Would you have a few hours free each week & enjoy caring for kitties & won’t mind cleaning cages?? If so – we need you!! 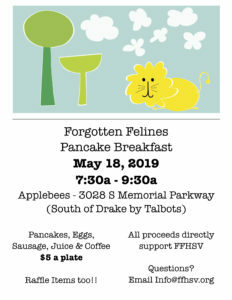 Please email your contact info and interest to info@ffhsv.org!! We’d love to have you join our great group of Volunteers! !